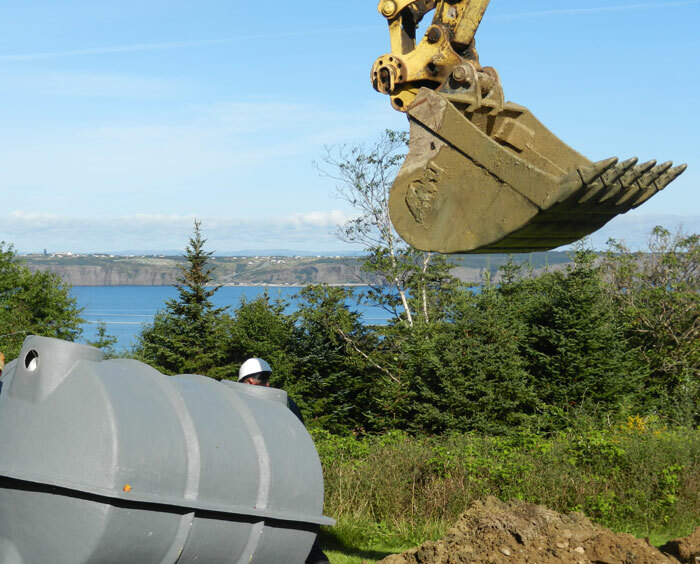 We supply, install and repair concrete, fibreglass, plastic and steel septic tanks and offer a 10-year warranty on all repairs and installations. 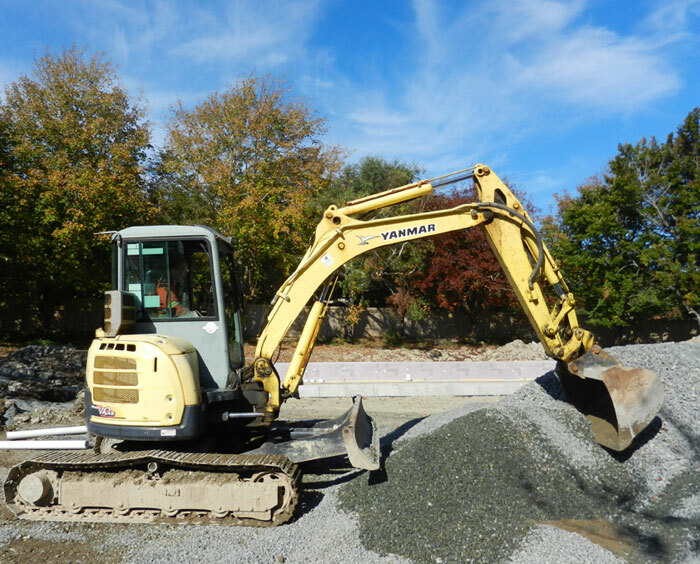 Katem Septic Solutions is proud to serve both residential and commercial clients. Are you noticing an increase in plumbing backups? Can you hear gurgling in your drains or have the drains gotten slow? 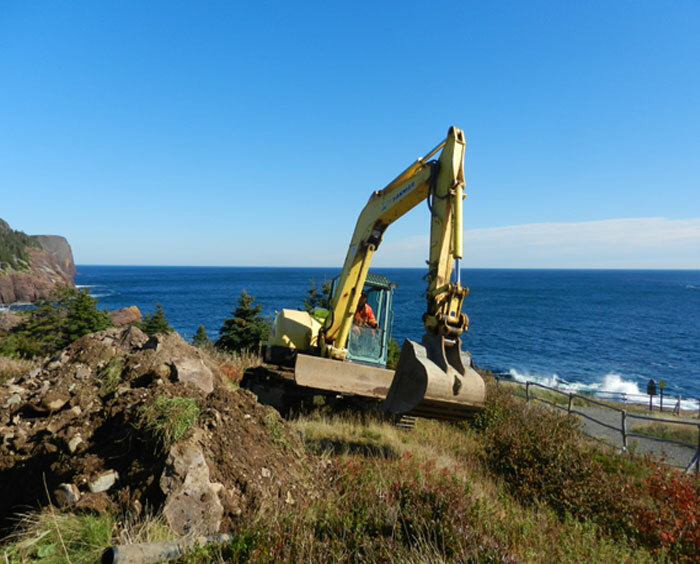 Your septic system may be starting to fail. Book an inspection as soon as possible if you begin to notice these signs. Keep your septic tank in good working order by scheduling regular cleaning! You can avoid a number of maintenance and repair issues if your system is kept clean. 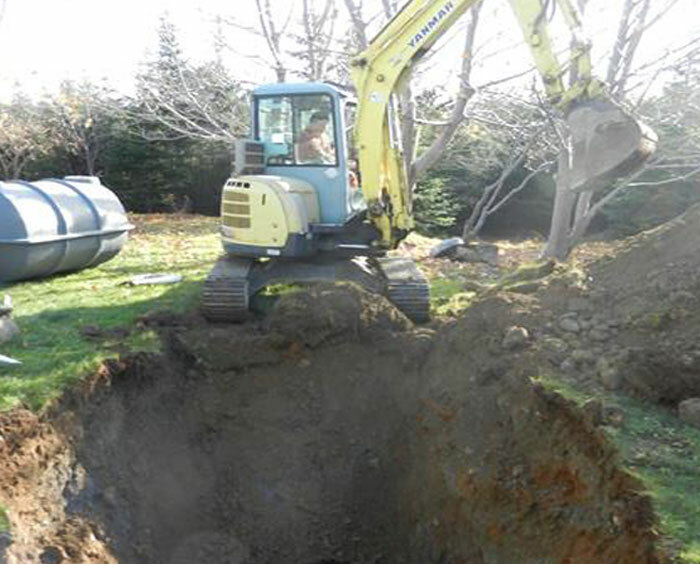 Contact us today to install your new septic tank!